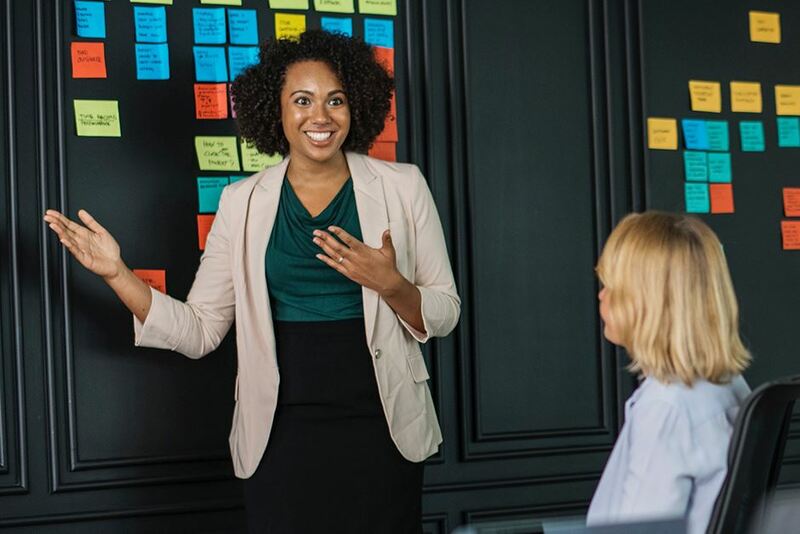 The Singapore Business and Professional Women's Association (SBPWA) is a not-for-profit business organization with ties to the Singapore Council of Women's Organization and BPW sister clubs internationally. SBPWA aims to develop a strong community of business and professional women by providing valuable global networks and purposeful enrichment. to get information about UN, CSW, new digital tools, BusinessNet, etc. to meet, exchange and work with BPW members around the globe come and join the Leaders' Summit. Limit to 80 persons only. who has successfully elected a new executive board for the year 2018/2019! We look forward to great things ahead! 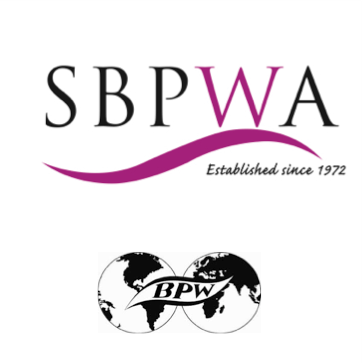 The SBPWA elects its Executive Committee every year in the month of September. Meet the ladies who lead this organization to further its aims and objectives. The SBPWA works with social enterprises around the South East Asian region, supporting micro-businesses and women entrepreneurs both in Singapore and other SEA countries like Indonesia and the Philippines. You will soon be able to shop their products online in our e-commerce store. In line with our efforts of women empowerment, the SBPWA gives out scholarships to deserving students in Singapore tertiary institutions, and funding to women entrepreneurs. Your donation goes a long way to making a difference in someone's life.